A question that a new blogger often has is “how to start a blog”. “Blog” comes from the word web-log, which is a web-based journal and everyone’s home on the World Wide Web in which you can publish your thoughts and opinions. Most blogs are being used for advertising, online diaries, soap boxes, journalistic ventures or internet scrapbooks. Anyone can start a blog and you can have one for free. But remember if your intention is to make money through blogging, you need to buy your own domain because free blog can be deleted anytime and that blogging services incorporated their host name in the URL address (i.e. http://momayes.blogspot.com). I have here 5 easy steps on how to start a blog using Blogger.com. Define the theme or subject area of your blog before creating one. Take into consideration your audience and what is your main interest like a hobby or your work. You may want it to be your personal journal or diary. After determining your subject, decide for your blog’s name. You can name your blog after your theme or subject or your own name. There is actually no limit on what your blog’s name or URL address can be. Just make it simple and easy to spell, memorable, and free of hyphens. Step 2. Create your blog. Ø If you already have a Google Account, sign in to Blogger using your email address and password. If you do not have a Google Account, click the “Create Your Blog Now” button to get started. Ø You will next be asked to name your blog and pick your blog’s URL address. Ø Then you will be directed to a screen that lets you choose a template design for your blog. Blogger has pre-made templates and push buttons that do not require technical expertise. You can select one template and have it personalized by choosing your own color scheme and layout. 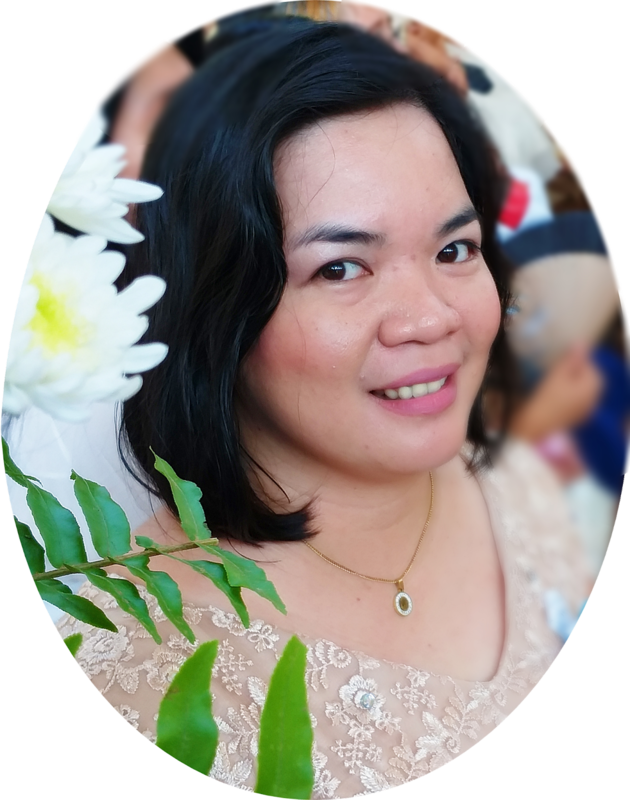 You may also add free blogging gadgets like buttons, images, videos, message board, etc. Ø After choosing your own template, you may start posting. Step 3. Make your Blog Private or Public? Decide whether you want any internet visitor to view your bog or just your friends and family. Blogger can help you to make your blog discreet by making only those who you approve of can view what you have posted. To test your blog and to make necessary adjustments on its layout, write few posts. Remember that you can change your template and adjust it to your desire. Maybe at first you may find it hard to figure out what to write about, but when you get into a routine of daily blogging, you will get addicted to it and ideas just keep on coming. You may write about your daily life, your work, your opinion, events, the news, and anything under the sun that interests you. Aside from writing posts, you need to visit other blogs to build a blogging circle. Leave a comment in the posts you are interested with and add your URL address so they can visit you back. This will only work when you make your blog public. 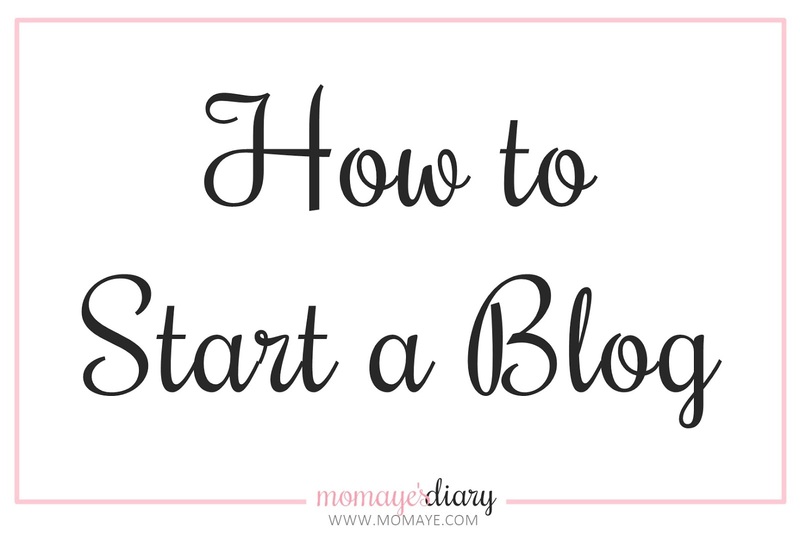 How to start a blog is just easy. But you need to make your posts interesting to gain more readers and also make it a daily routine blogging. You may also personalize and customize your blog template and make your own header. Always check your spelling and grammar. You may not be a very good writer, but always write from your heart and be yourself always. 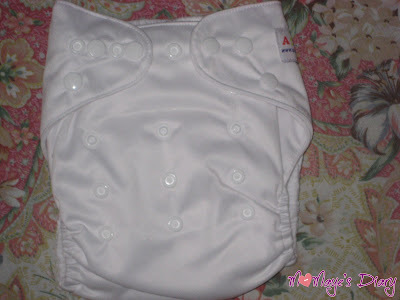 As promised, I am going to write about my own cloth diaper experience. 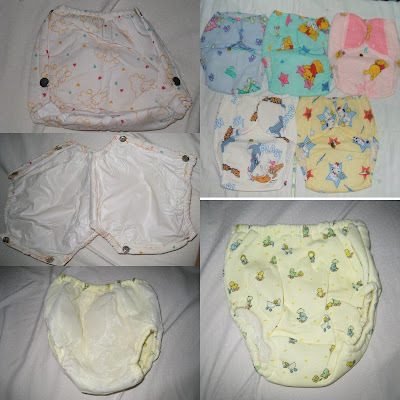 You can check back All About Cloth Diaper I have posted a week ago. So, I surf the net for another brand of cloth diaper. Some are really pricey but the reviews are really good. But thinking my son is already 19 months that time and I barely have 1 year to go for him to completely potty trained, then I look for much cheaper brand but with a good feedback also. I found one at Ebay.ph and its name is Alva Cloth Diaper. I am familiar with this since I have an online seller friend in FB who sells this brand. So I inquire with the price and transact with the seller. I actually bought four cloth diapers (2 pcs. blue-violet, 1 pc. off-white and 1 pc. white), each comes with one insert. I immediately tried it with my son of course, and it overwhelms me because it works like a disposable diaper except that you can reuse it all over as long as it is not yet dirty and just replace the insert. 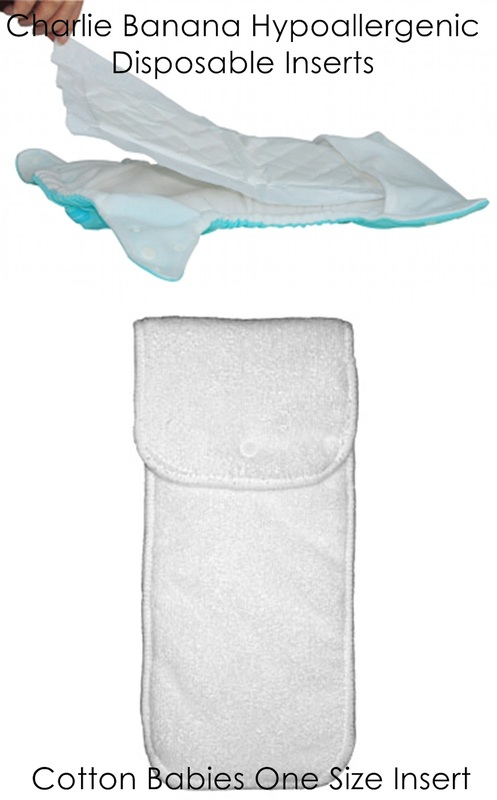 The inserts are much wider and are very absorbent. 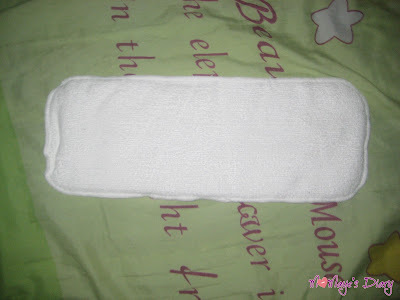 In fact, it takes longer to dry so you really need to buy additional or you can make your own out of microfiber towel. By the way, the inserts can be changed every two hours depending on your baby’s amount of urine. My husband and I have sewn additional 6 pieces of 3-layer inserts from a microfiber towel he have won from a raffle. It works well like the original inserts. I also bought 2 sets of Disney training pants (3 per set, so I have 6 of them). The training pants can be used to avoid accidents during the potty training stage. It does not prevent leaks totally because it’s not that padded. I let my son wear it during morning before taking a bath for his skin to freely breathe. He likes it much because of the Mickey Mouse design. 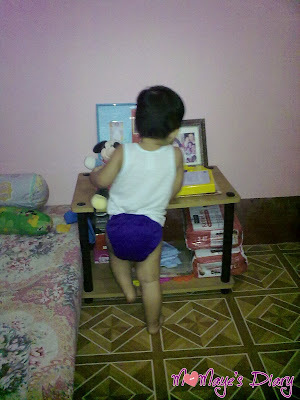 Now, we have a lot of savings from this cloth diaper. My son will only use disposable pull-ups at night or when we are out for the convenience of not changing often. I'm also planning to re-sell cloth diaper, what do you think? Why not? 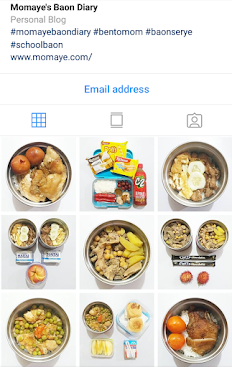 I am using it and I want other Filipina moms out there to use them not for the money that I can earn, but for the health of their babies (rash free) and for our mother earth also. Wow! Who does not want $1000.0 Cash? I super like it! Go to contest URL: http://couponistaqueen.blogspot.com/2012/02/win-1000-cash.html. and follow the instructions on the Rafflecopter. The giveaway will end on the February 29, 2012 and is Open World Wide ages 18+ MUST have a PayPal account to claim prize. That's it, grab your luck by entering the contest URL. Summer is almost here! Mich Eats and Shops is having her Delicious Summer Giveaway. 4. And officially log in your entries via the Raffle Copter application on her Facebook Page. 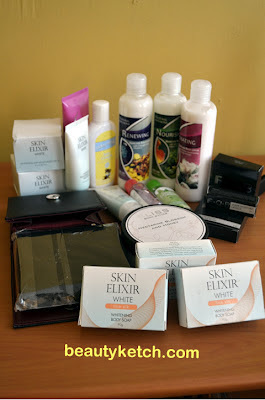 This giveaway is until March 10, 2012 and is open to Philippines residence only. Its so easy right? Join na! 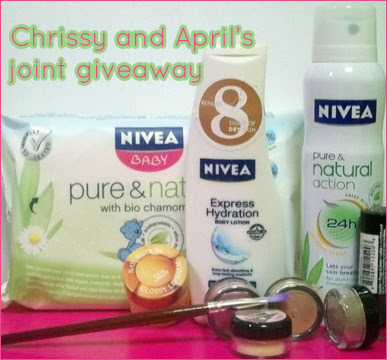 Another must have post-Valentine giveaway courtesy of Miss April and Chriselle Sy of Cosmetic Fixation. Head over to contest URL: http://www.miss-april.info/2012/02/cosmetic-fixation-x-miss-aprils-joint.html, and follow the steps found on the Rafflecopter. Contest duration is from February 14 to March 14, 2012 at exactly 12:01AM EST and is open to Philippine residents ONLY. The winner will be announced on March 17. Hey ladies and mommies out there! I know you would love to win this Lifestyle Chic's Beauty Ketch Giveaway. Go to contest URL: http://www.lifestylechic.info/2012/02/beauty-ketch-giveaway.html, and follow the instructions on the Rafflecopter. The giveaway will end on the February 29, 2012 and is open to all participants with a Philippine address. As a practical mom, I always find ways to save money but not compromising the health of my son. 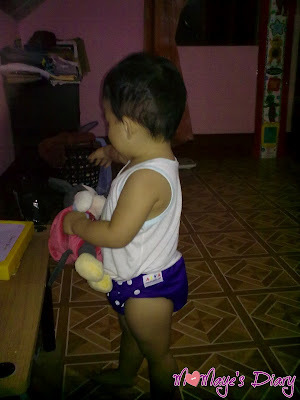 My frequent visits at different parenting sites and forums lead to my discovery of different types of cloth diapers. I am familiar with the old fashioned cloth diaper, lampin or flat diaper, which our grandparents have used before. But I never knew that there are other types of cloth diaper now. 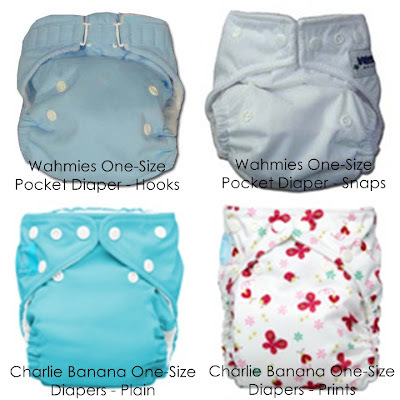 There are several types of modern cloth diapers to choose from that will best suits your baby. 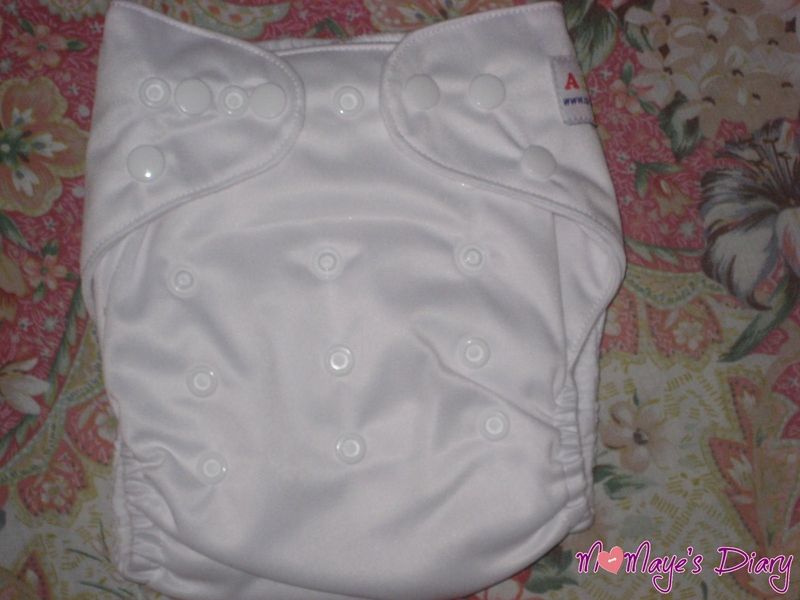 Flat diaper is the oldest style of cloth diaper, which has a basic design but very practical. These are single large layer of square or rectangular cloth that you can fold to fit your baby and needs to be pinned to stay on the baby. Prefolds, on the other hand, are made up of layered cloth sewn together to create a thicker layer. Prefolds also need to be fastened with pins or Snappi. Flat/prefold diapers are the most inexpensive cloth diaper and because it can be fold to fit, these cannot be easily outgrown as compared to some other fitted cloth diaper model. However, especially for restless baby, it is prone to clustering. Fitted diaper looks like a disposable diaper and is made of a few layers of absorbent cloth like organic cotton or hemp, plain or print. This come in different sizes with contours for legs and elastic gatherings for baby's body snug fit, and can have Velcro or snap fasteners. Like flats/prefolds, this needs a cover to be waterproof. Fitted diapers are more expensive than flats/prefolds but are much easier to use. 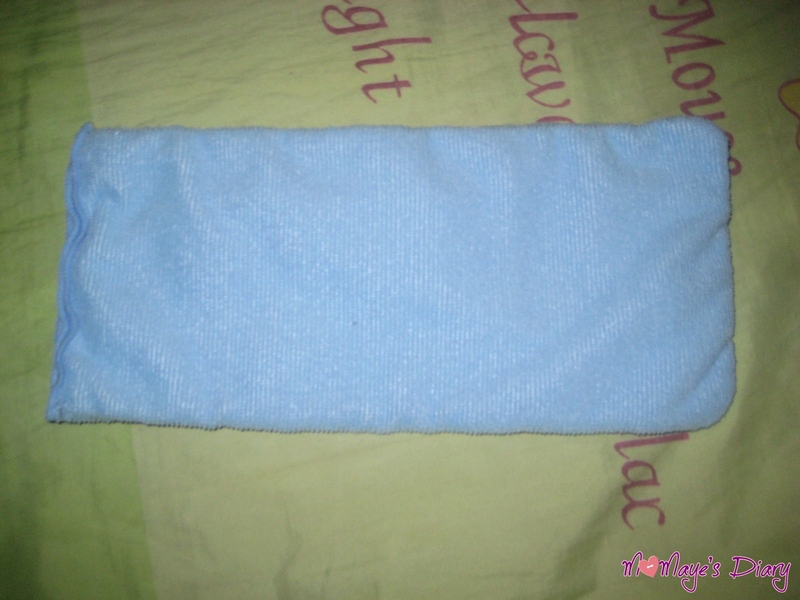 Next is one of the most user friendly cloth diapers and is mostly use at home, the Pocket Diaper. Pocket diaper looks similar and as slim as disposable diaper. It consists of a waterproof outer layer and a water-wicking inner layer sewn together to create a pocket to which an insert goes. The inner layer is typically made of suede cloth or microfleece to draw the moisture away from the baby’s skin to prevent diaper rash. Insert, on the other hand, is made up from absorbent cloth like microfiber. Pocket diaper is a great introduction into cloth. Its even expensive but definitely worth the price. 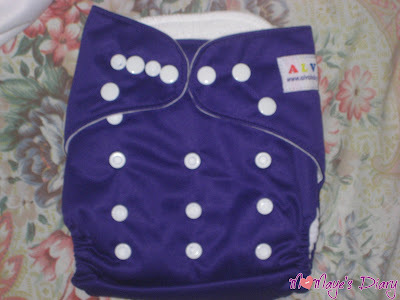 And the ultimate one piece diaper is the All in One Diaper (AIO). AIO is like the pocket diaper with a waterproof cover, the inner lining and the absorbent layer (insert), except that all the parts are sewn together in one diaper unit. It also has the snaps and/or Velcro closures. AIO is the most convenient diaper since it is all in one item, but it takes longer to dry since they are thicker than other types of cloth diapers. 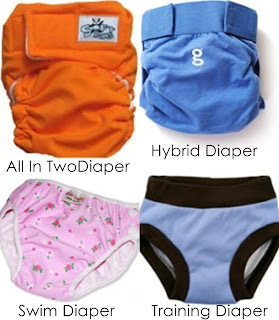 Now there is also All in Two (AI2) diaper, the two piece version of. The only difference between the two is that the soakers in AI2 is either snap or lay in, while that of AI0 is sewn to the diaper. 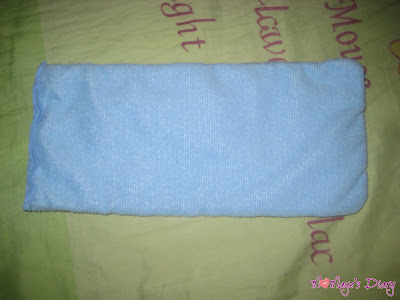 You can remove the soaker just like in pocket diaper that is why AI2 dry faster than AIO. If you think diapers are leaving behind the technology, well you are wrong because manufacturers are always introducing something new like Hybrid diaper, Swim diaper and Training diaper. Hybrid diaper is made up of a waterproof cover and a biodegradable insert made from wood pulp fibers and sodium polyacrylate. 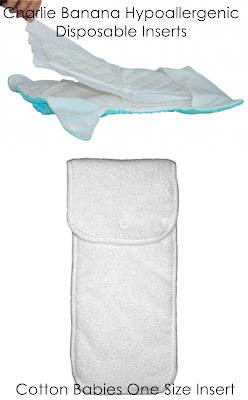 Some inserts are flushable and are not like the traditional disposable diapers. Manufacturers come up with this idea for a more natural type of disposable that is better for the environment and your baby. Swim diaper, on the other hand, is made up of a waterproof outer layer (either polyester or nylon) and a soft inner layer (either soft mesh or absorbent terry). This is made not for absorbency but to contain mess that is why one of its most essential qualities is strong elasticity to hold everything in place. For toddlers at potty training stage, training diapers or trainers are for them. It is made up of either cotton or polyester outer layer, and a soft absorbent inner layer. Trainers are like underwears but with PUL or polyester to keep accidents in. They come in many cute designs and prints to make your toddlers excited to wear them just like a big kid. They are many types and brand of cloth diapers to choose from depending on what you prefer and your budget. 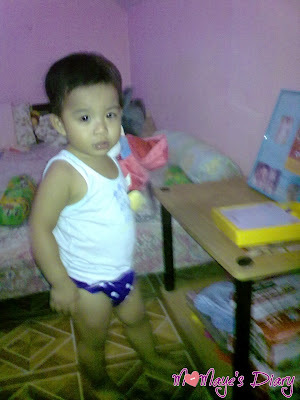 I’m proud to say that my 19-month old son is using cloth diaper for almost 4 months now. I’ll post about it soon. It is never too late to shift to cloth diaper and go natural! You can save money and most importantly you can help save the world. Hi Natural Mommies! Once again, I'm proud to write about being a Natural Mom. 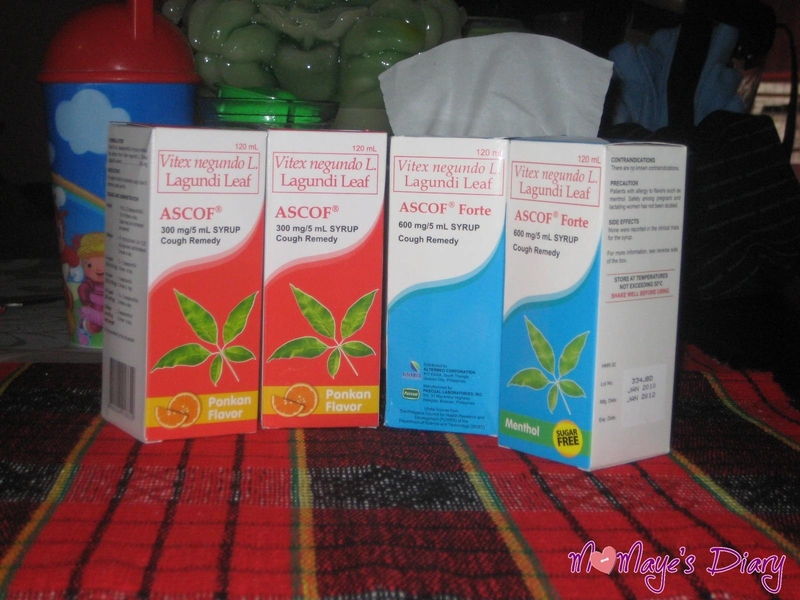 I have been an avid user of natural medicines. I used concoction of guava leaves and garlic cloves to cure yeast infection, oregano leaves for colds, serpentina for infection and many other herbal medicines. They are effective and very natural. We used them as first aid medicine at home. Why not? My husband plant them in empty cans at home. No pesticide residues, no side effects and even saves us money. Along with colds, cough is also a common sickness anyone can easily have nowadays. One of the famous herbal plant being used in Philippines against cough is Lagundi. 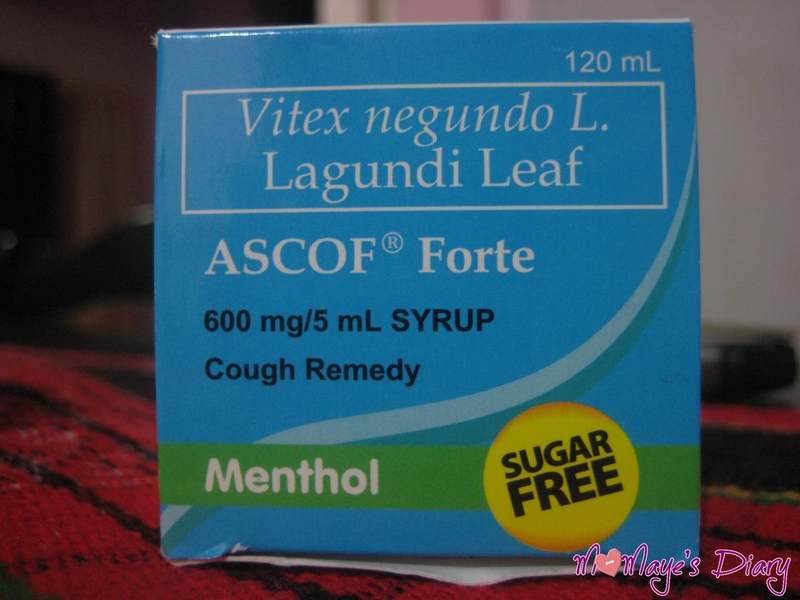 Its efficacy to ease respiratory complaints has been verified already by Department of Health. Lagundi is clinically proven in treating cough, asthma symptoms and other respiratory problems like chronic bronchitis and pharyngitis. It is also known to have an analgesic effect that helps lessen pain and discomfort. Studies also showed that Lagundi contains chrysoplenol D, a smooth muscle relaxant with anti histamine properties. In addition, it has been clinically verified to inhibit the the release of leukotrienes making it effective to control asthma. I'm trying to find this plant so we could plant it at home but I can't find one. 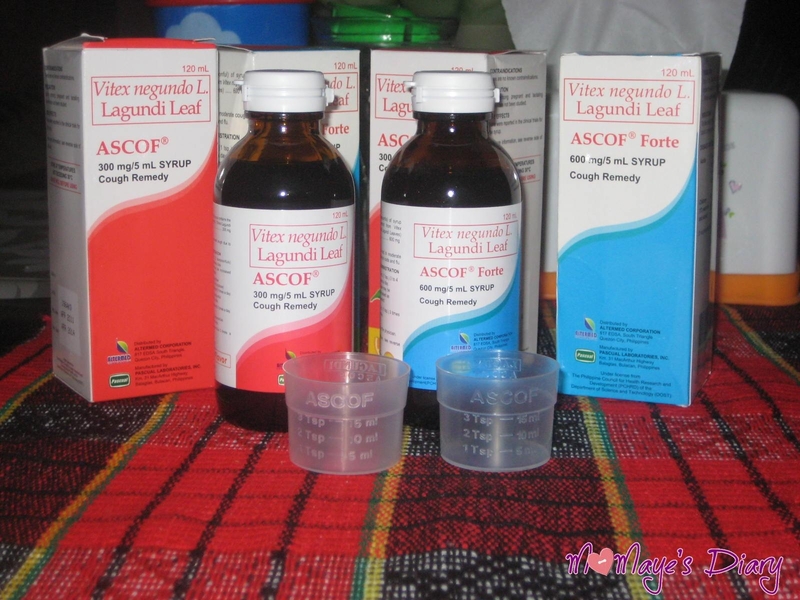 Good thing it is readily available in the market with a much affordable price as compared to leading brands of synthetic cough medicines. Ascof Lagundi is made from All-natural Lagundi leaves. 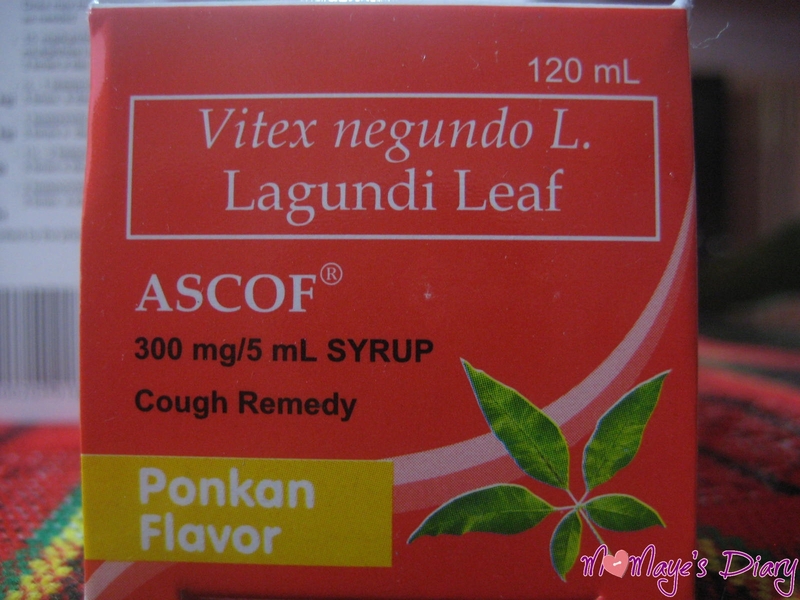 It is commercially available in Ponkan, Menthol and Strawberry-flavored 60-ml and 120-ml syrup variants, and also comes in 300-mg and Forte 600-mg tablets. The bottles are well-sealed and it comes with measuring cups too. This is the first time I have seen a medicine bottle sealed this way. 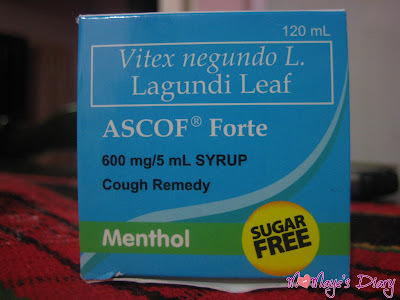 Ascof Lagundi's effectiveness has been proven that is why more doctors are already prescribing this not only for cough but also to aid in the treatment of asthma. So mommies it's never too late to go natural. 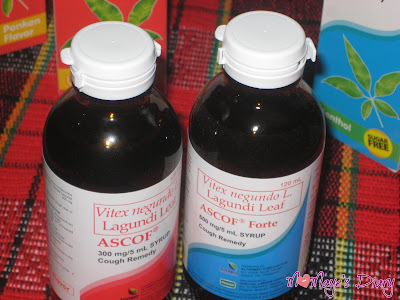 Begin it now by using Ascof Lagundi Syrup and Tablets. 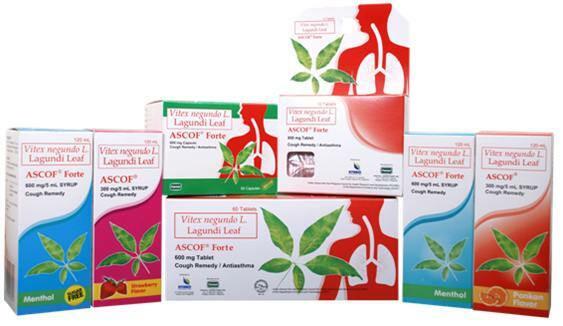 Choose naturals, choose Ascof Lagundi!